The Brit Agency, a Toronto-based, B2B Inbound Marketing Agency, and a HubSpot Platinum Partner, has been invited to join a select group of agency business leaders to form the 2019 HubSpot Partner Advisory Council (PAC) for North America. 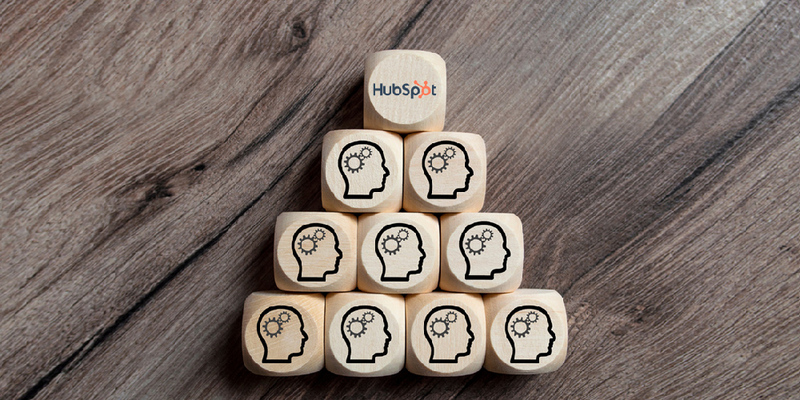 This talented group of 15 agency leaders from many successful Inbound Marketing agencies is tasked with helping to shape the future of HubSpot’s Partner Program. The new HubSpot Partner Advisory Council members were selected through a competitive application process. Each application was reviewed by the senior partner program leadership team at HubSpot, taking into consideration the quality of the ideas provided by the partners as well as their tiers and tenure in the HubSpot partner program. Learn more about HubSpot’s Partner Advisory Council. THE BRIT AGENCY is a B2B Inbound Marketing Agency providing Inbound Marketing, Inbound Website Design and Inbound Sales services to companies across Canada, North America and the UK. We're focused on growing website traffic, generating qualified leads and closing sales, using Inbound lead generation and the HubSpot growth platform. THE BRIT AGENCY is a Certified Platinum Tier Hubspot Partner, a HubSpot CMS Certified Inbound Website Design Agency, the leader of the Toronto HubSpot User Group (HUG), a Certified HubSpot Trainer, a member of the HubSpot Partner Advisory Council, and a Shopify eCommerce Partner, a certified "Google Badged Agency Partner". We have offices in Toronto and Barrie, Ontario, Canada, and in Salisbury, Wiltshire, UK.